Filipinos are best known as fun, loving and one of the most hospitable folks we ourselves know. 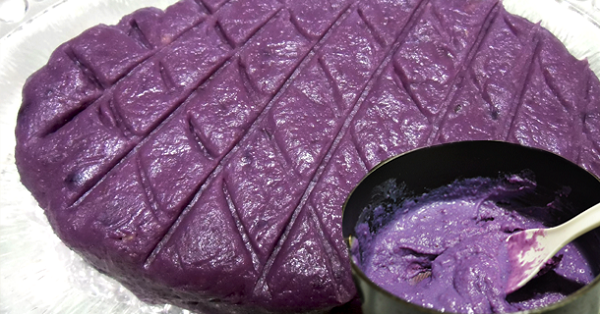 Blessed with a colorful culture, Filipinos has varieties of cuisines from significant historical eras, and has become many generations’ favorites. 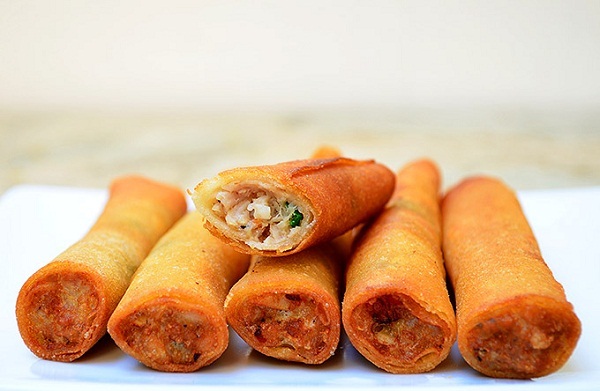 May it be Lumpiang Shanghai, Lumpiang Ubod, Lumpiang Sariwa – anything we can put on spring rolls and deep fry is considered as Lumpia. This is a darling in Filipino Birthday parties partnered with the well-known sweet and spicy Filipino Spaghetti. 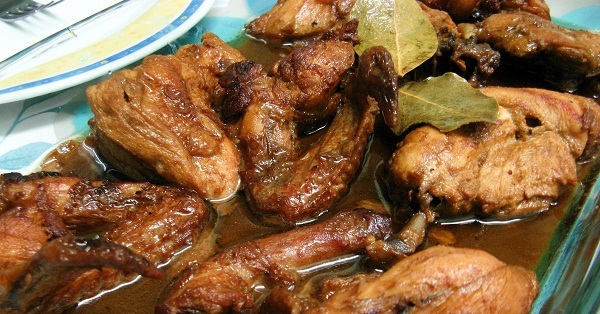 The famous adobo that has reached other countries andproved that you don’t need heaps of ingredients to have a savory and delish meal. 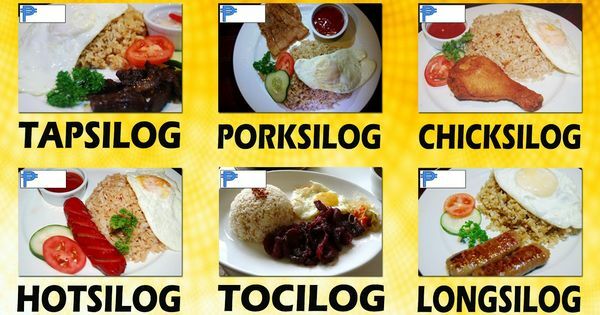 Tapsilog, Tocilog, Manoksilog even Spamsilog! 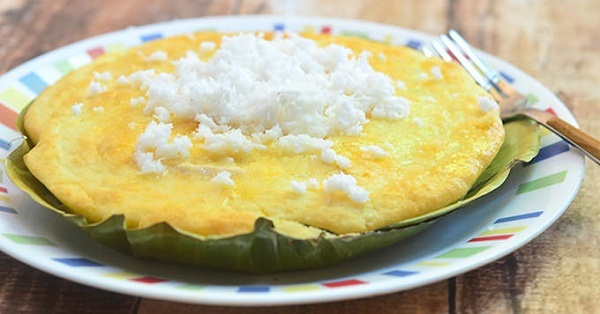 This has been the favorite Filipino combo breakfast meal. 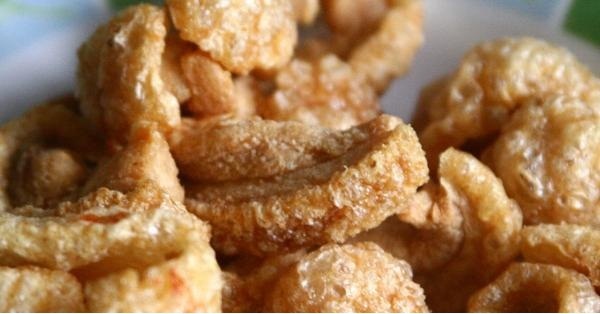 Crispy, mouth-watering, fatty Chicharon – best partnered with beer and comes from varieties like chicken skin and vegetables. 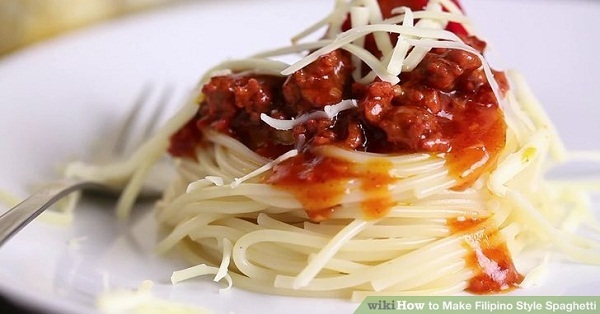 One of the most difficult to make viands, but this famous delish is a family favorite and often served during weekend on a family lunch or reunion. Best served with hot cocoa! Rice flour cake + Salted Egg + Muscovado sugar, will make your Christmas feels complete! 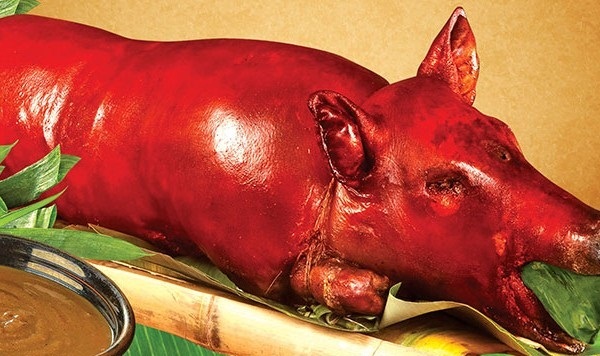 How can we forget that crispy pork skin? 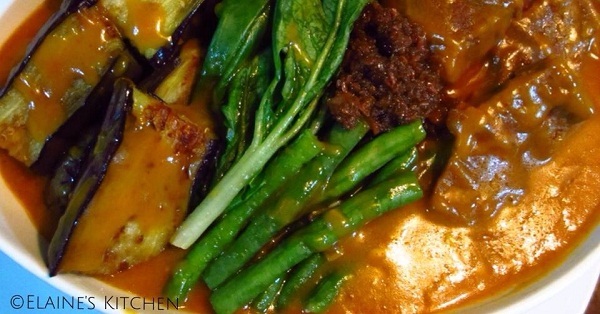 Sweet and Spicy – yes, that’s the way Filipino’s like it! 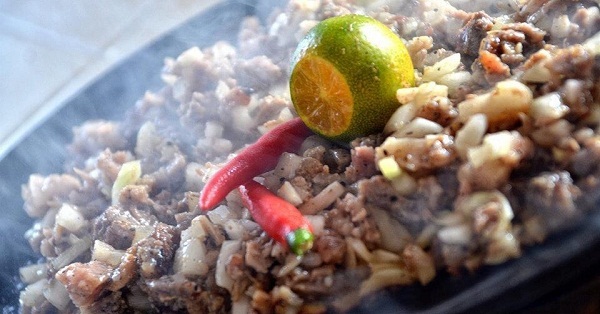 Best partnered with beer again, Filipinos love it sizzling and spicy.